Out of stock since Wednesday, 13 March 2019. Due back Friday, 31 May 2019. HyPERFORMANCE Heart Tots Jodhpurs help to put a bit of fun in your tots riding. 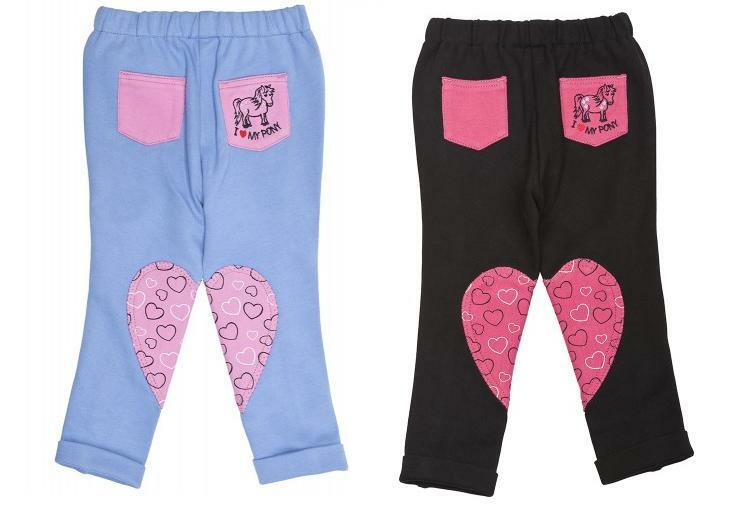 These great heart print, tot designs sit on a hard wearing tots jodhpur that is comfortable, practical and fun. Making your little one want to wear them everyday! Pull on jodhpur. Machine washable at 40C. Leg length: Regular. There are currently no questions for HyPERFORMANCE Heart Tots Jodhpurs - be the first to ask one!